“I’m fascinated by the characteristics of top performers – their approach, their ethos and their orientation. Every interview adds to my pool of knowledge and interest”. Tracy’s career started somewhat eclectically. First a high school teacher, specialising in English, then teaching abroad, working with a social sport organisation, being a lounge pianist, and then translocating and rehabilitating reptiles (yes, reptiles). 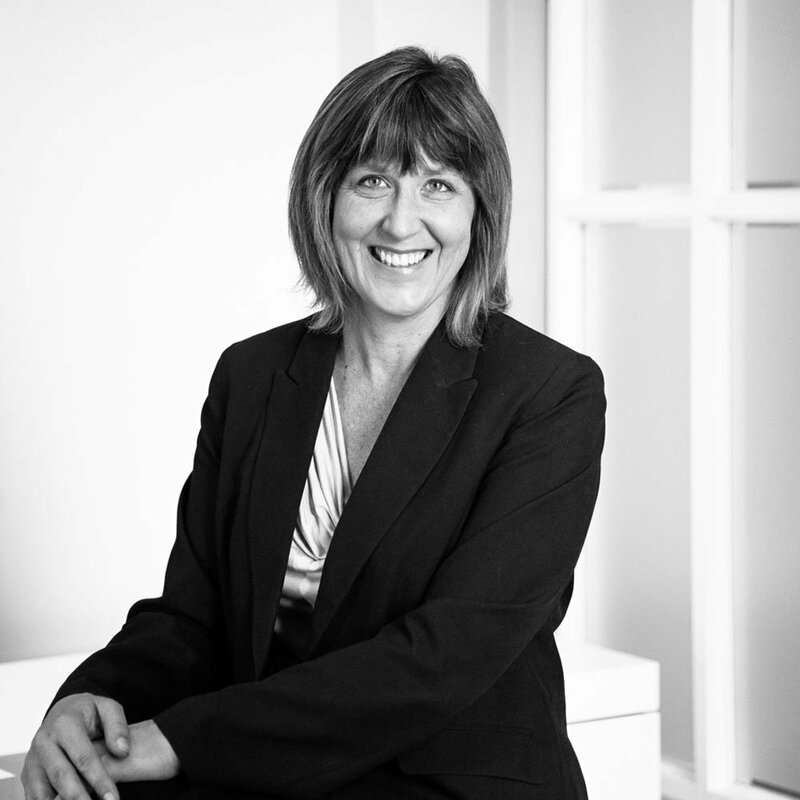 In executive search she brings tremendous industry diversity, deep insight into leadership behaviours, and a phenomenal track record of top executive appointments over many years. Two of the great things about long tenure in executive search are market knowledge and people intuition. Tracy has both, and can be relied on by her clients for helping them make great leadership decisions. She also has the ability to chat about almost any topic, in perfectly parsed English.